Samuel Langhorne Clemens, better known by his nom de plume Mark Twain, was one of the most critically acclaimed and popular writers of our time. His vast body of work spans multiple genres. Twain was able to accurately reflect the sensitive social issues of his day in a way that intimately touched his readers and often caused great controversy. 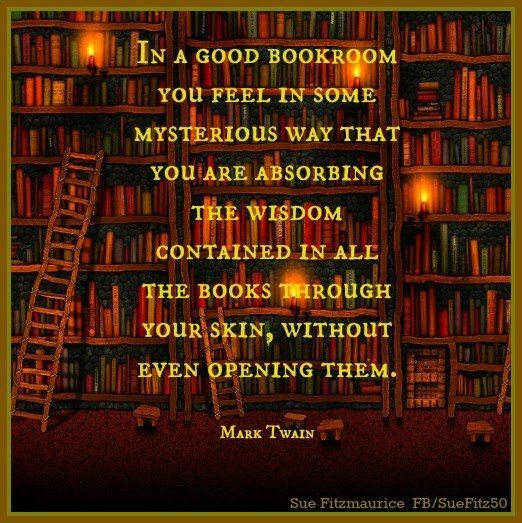 For this reason, much of Twain’s work has been restricted throughout the years. 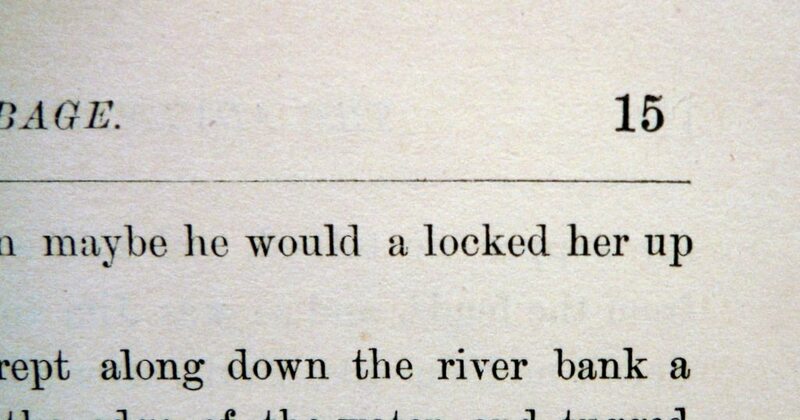 Schools across America banned what is arguably his most popular book, Adventures of Huckleberry Finn, due to its frequent use of racial epithets. 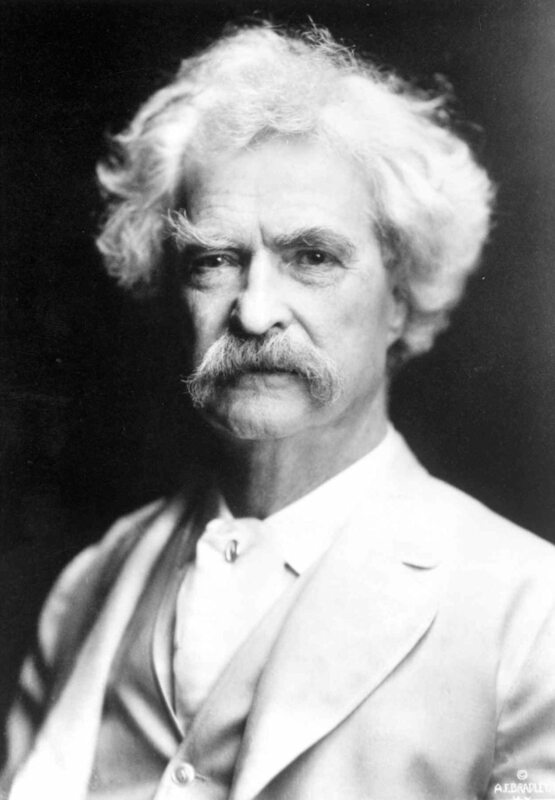 But despite his southern upbringing during the time of slavery, Twain was decidedly not racist. His books were a heartwarming and accurate reflection of his times, and his use of colloquialisms only added authenticity to his writing. 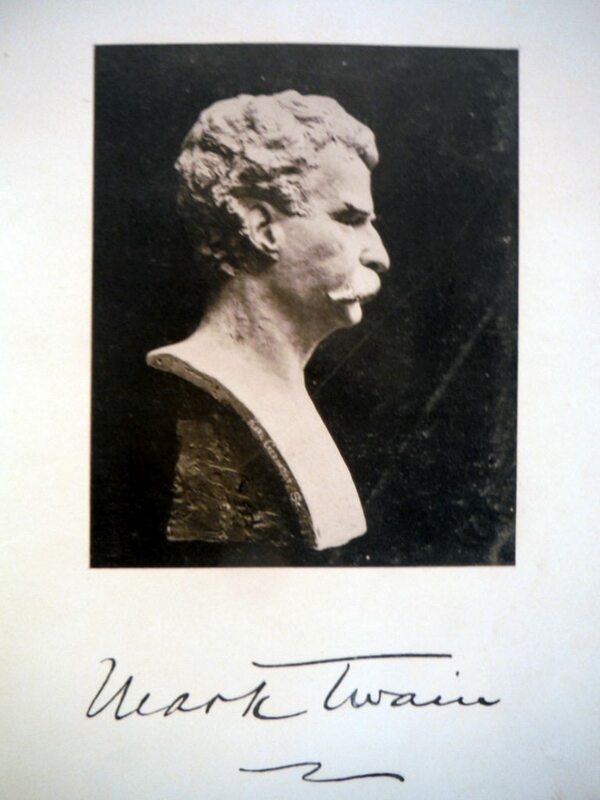 Book collectors have been adding Twain to their assemblage since 1885, when Leon & Brothers, rare book dealers from New York, devoted a catalogue entirely to American authors, which included 13 of Twain’s first edition books. This solidified his place among the literary elite and he was soon flooded with requests for his signature. 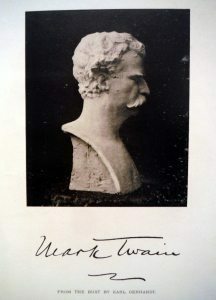 When buying a signed copy of any Mark Twain book, it’s especially important to verify the authenticity of the signature. Many of his books include a facsimile of his signature and endorsements, but this is not a true signature. Also, we advise staying away from ‘laid in’ signatures for most books unless there is strong provenance for the autograph. 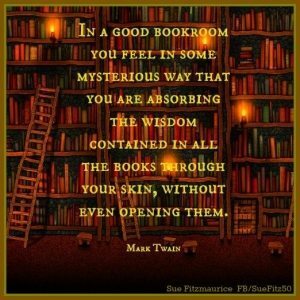 When collecting first edition copies of Mark Twain books, there are a few things to look for specifically. 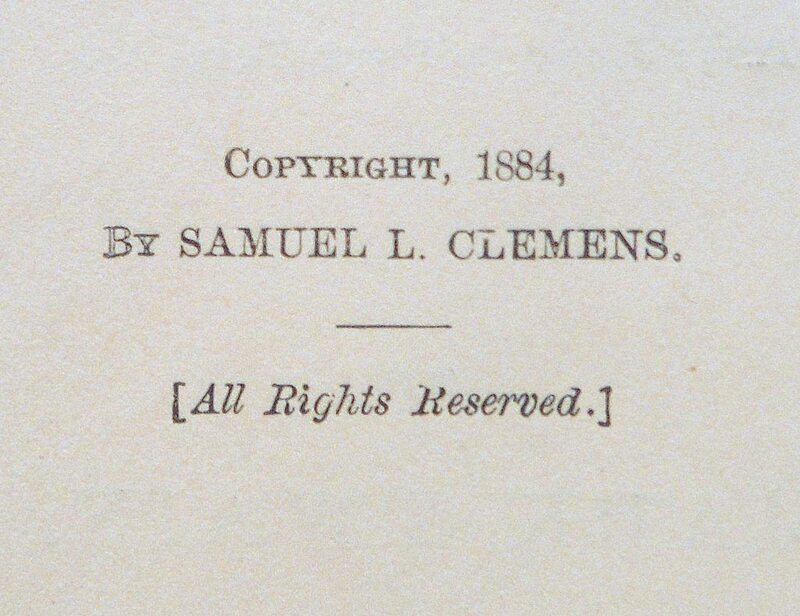 Check the date on the title page, not the copyright date on the back title page. 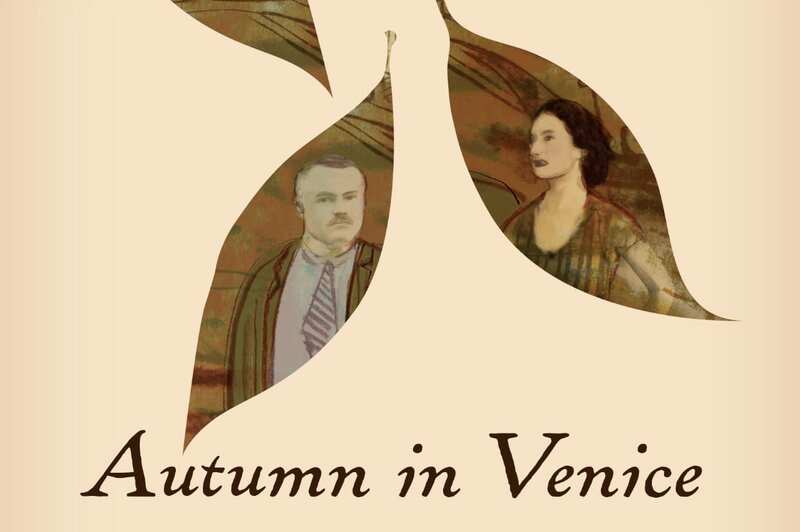 The two dates should be no more than a year off to validate the edition. 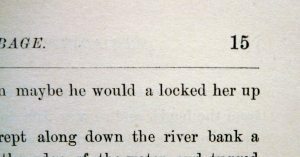 Mark Twain’s first book, The Celebrated Jumping Frog of Calaveras County, is one of the rarest of Mark Twain works with only 1,000 printed copies. 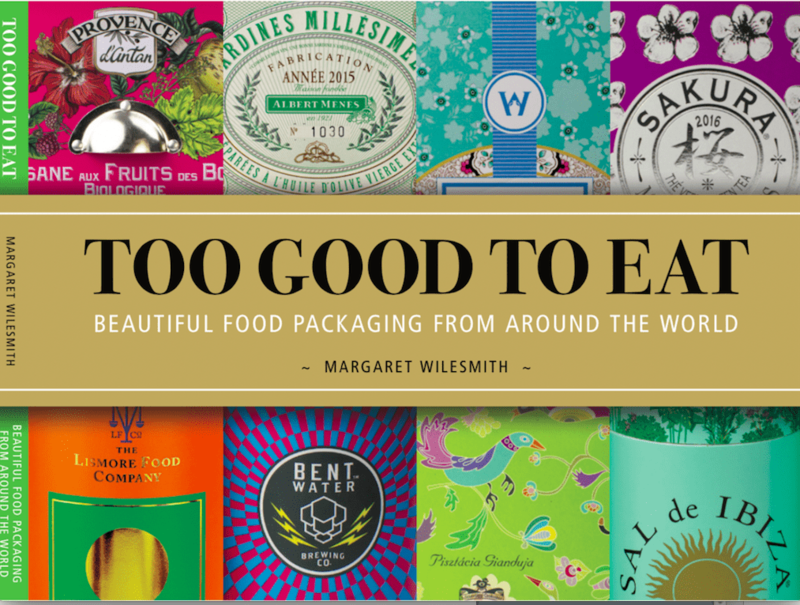 There are a couple of interesting things that will help you determine if your copy is authentic. 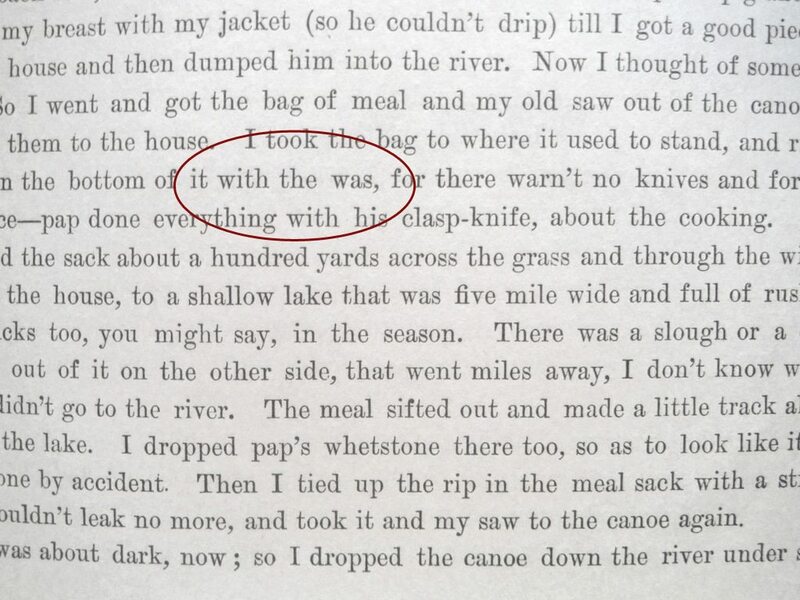 Page 198 of an 1867 version of the book has an “i” in the word “this” that should be perfect and unbroken. Also, the last line on page 66 includes the word “life” that should likewise be unbroken. All first issue, first printing copies include a “single leaf of ads on cream-yellow paper before the title page,” according to the Collected Books: The Guide to Identification and Values by Allen Ahearn, Patricia Ahearn. Extremely rare editions have the frog on the middle of the front cover, instead of the more common placement of the frog in the left corner. 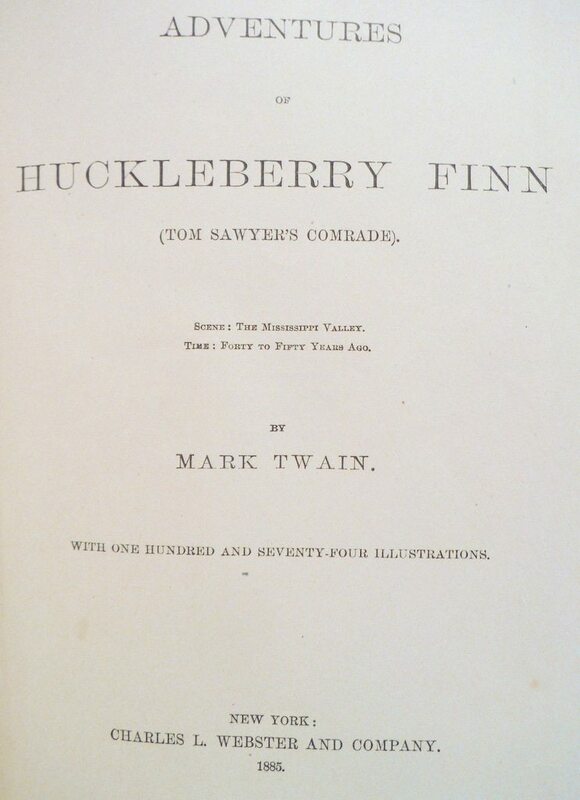 Identifying a first edition of Huckleberry Finn can often be confusing for collectors, but we hope to guide you in understanding what to look for when purchasing this book. 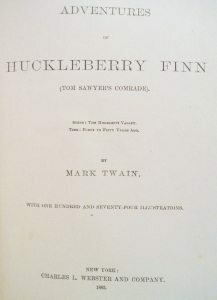 American editions are more desirable than the British edition, as Twain was is an American author, but the British edition actually precedes the American edition by about six months. 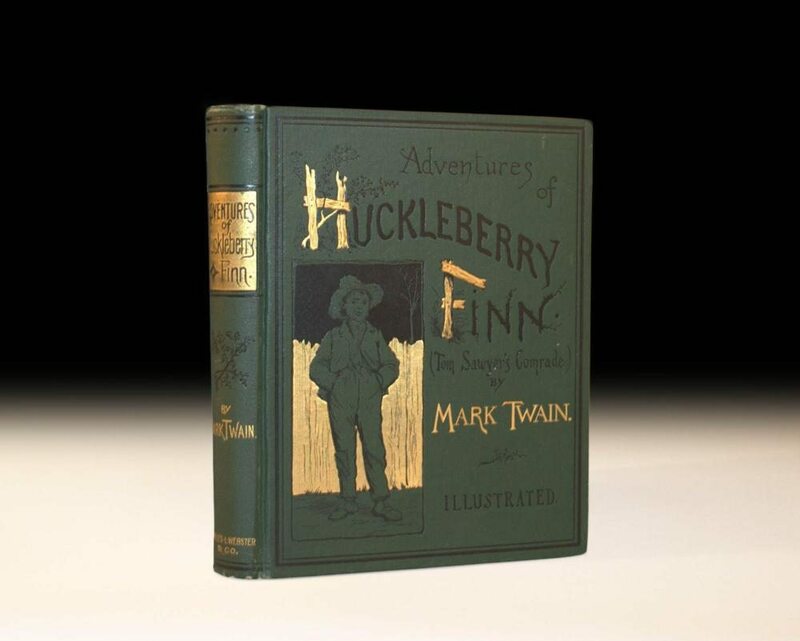 The first state of the British edition is a red cloth that says “The Adventures of Huckleberry Finn” (the “The” being dropped for the American edition) and has a 32 page catalog at the rear dated October 1884. It is saddle stitched with staples rather than being sewn. The first American edition was haphazardly assembled by the printer and bibliographers still do not agree on whether or not there is a priority to various issue points. An estimated 20,000 copies were issued in cloth, most of them being green and about 1 in 20 issued in blue, if requested by the subscriber. Another 2500 were issued in sheepskin and 500 copies in three-quarter leather. 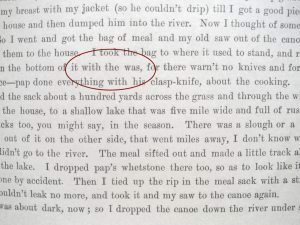 There are three universally-agreed upon issue points that discern a cloth first edition copy of Adventures of Huckleberry Finn from a later edition. 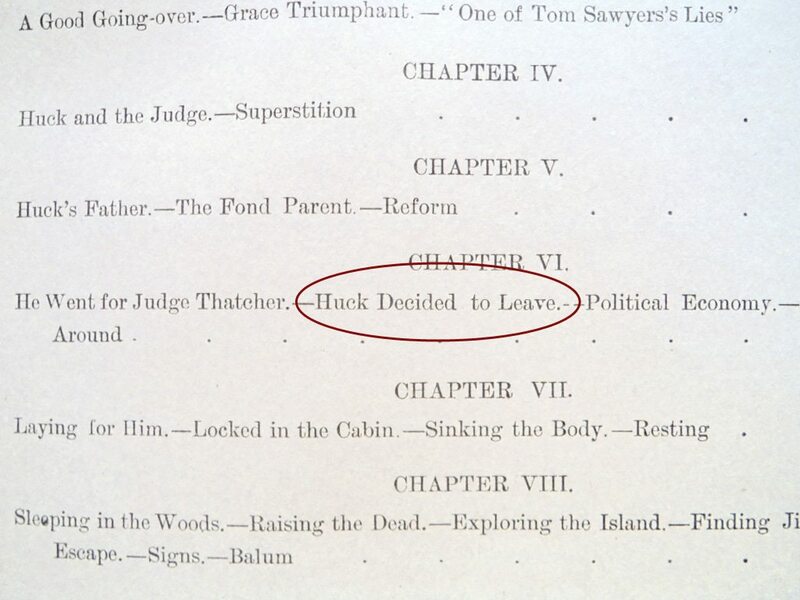 The heading for Chapter VI (6) on the first contents page (p.9) reads “Huck Decided to Leave.” In later editions, this was changed to “Huck Decides to Leave.” On page 13, the Illustrations list, “Him and another Man” is incorrectly listed at page 88. 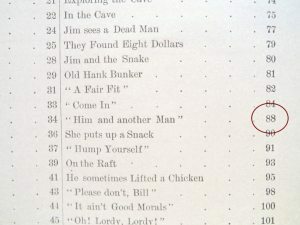 On page 57, eleven lines from the bottom, it reads “with the was” which was changed in later editions to “with the saw.” There are many other issue points that are of interest that can be found in some first printings and not others. This is referred to as being in various ‘states’ of the first edition. 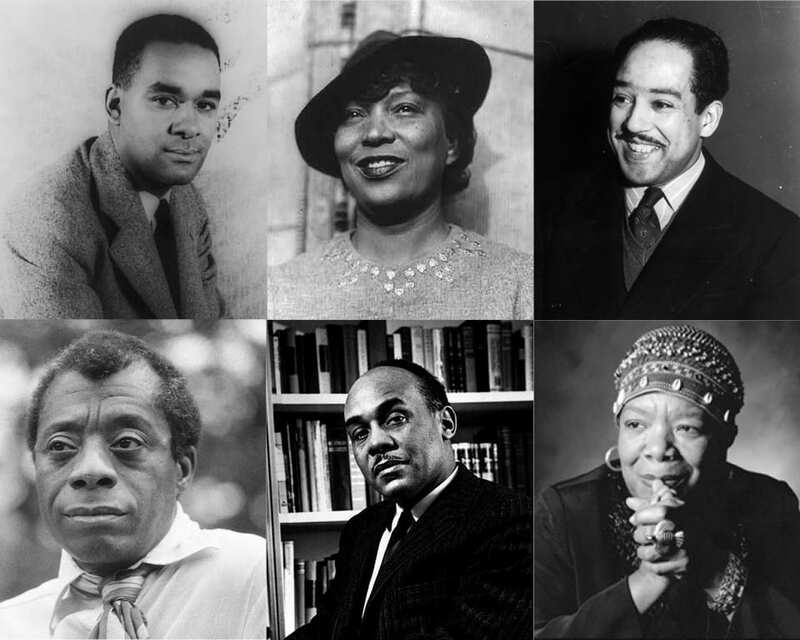 The Bibliography of American Literature (BAL) gives other points for the first edition, but there has not been agreement as to priority of these states. 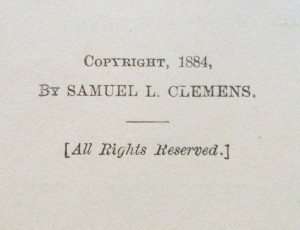 The copyright should state 1884, with the title page stating 1885. 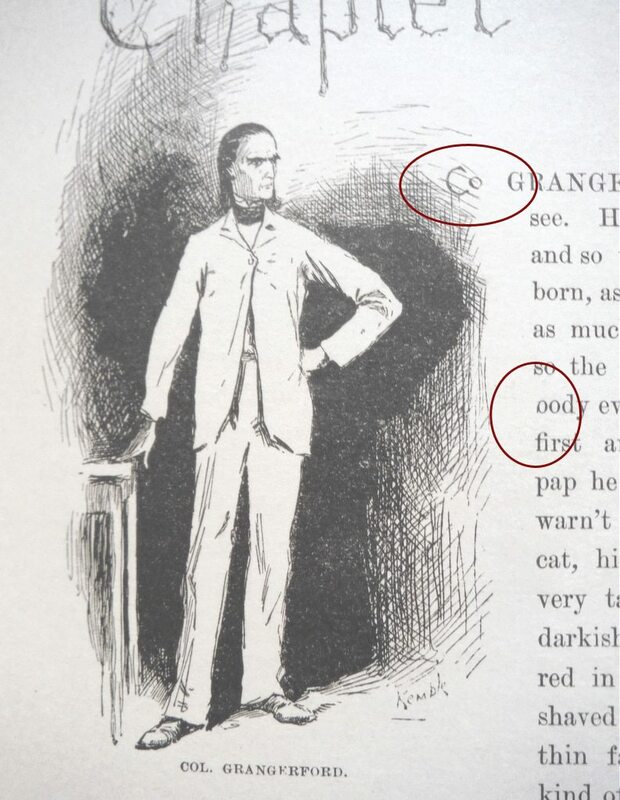 Some copies show a cloth under the bust of Twain on the frontispiece and others do not, instead bearing the name of “Karl Gerhardt, Sc.” written on the bust . 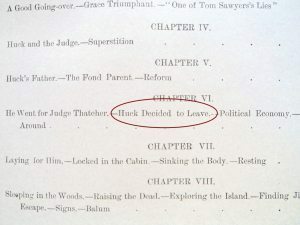 On page 161, the first edition copy is missing the signature “11” at the bottom of the page, which can be found on later editions. On page 143, the “l” is missing from the word “Col.” in the illustration of Colonel Grangerford and in line 11, the word “body” has a broken b (missing the top of the letter) that was fixed in later editions. On page 155, some first editions are missing the final five and on other states they have been hand-stamped in, with the final five being slightly larger than the other two numbers. On page 283 of many of the sheep-skin copies, there is a ‘curved fly’ illustration that was found to be offensive. This illustration has never been found in a cloth-bound copy. 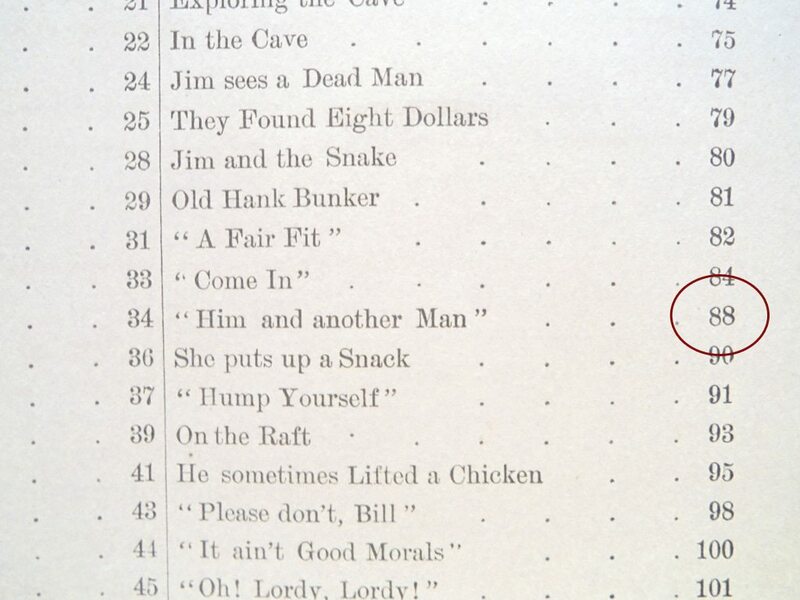 “Him and another Man” listed as being on p. 88 in the list of illustrations. 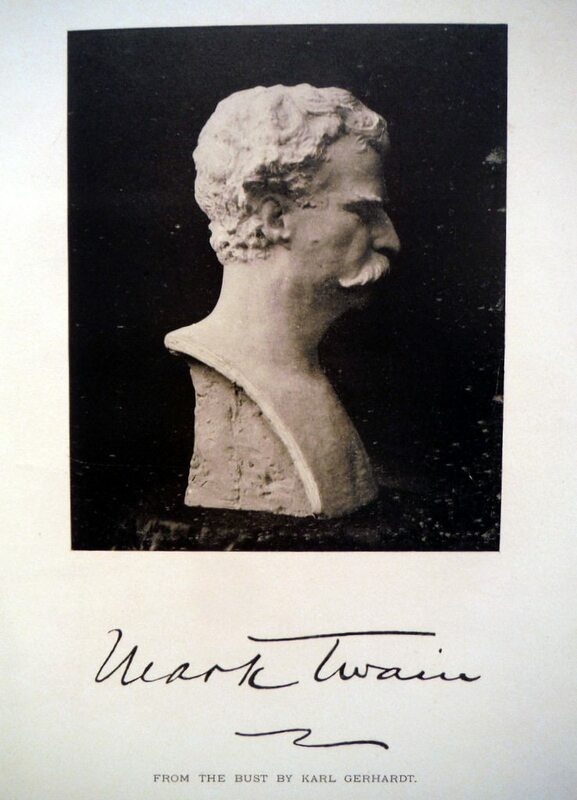 We offer several rare and first edition copies of Mark Twain’s works, including a signed edition of The Writings of Mark Twain, a first edition of Adventures of Huckleberry Finn, and a first edition of his nonfiction, The War: An Intimate History 1941-1945.